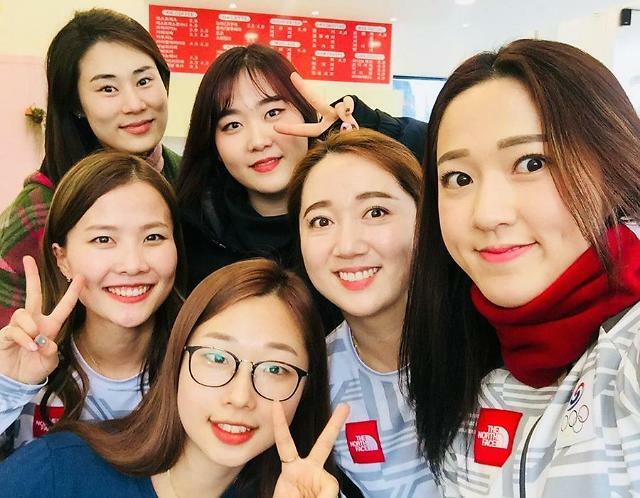 SEOUL -- "Garlic Girls", a popular five-member female curling team which opened a new chapter in South Korea's winter sports by winning an unexpected Olympic medal this year, was embroiled in controversy for rising up against alleged mistreatment and corruption by coaches and managers. The startling revelation by Team Kim, based in Uiseong, a southeastern rural town known for garlic production in North Gyeongsang Province, led to a special three-week probe by government and sports officials that would begin on November 19. The Ministry of Culture, Sports and Tourism said Tuesday that it would form a seven-member team with the Korean Sport and Olympic Committee and the provincial government to determine if there were any mistreatment and corruption. Team Kim members, who had practiced curling from their high school days as an after-school activity, became the darling of South Korea's winter sports after they won a silver medal at the Pyeongchang Winter Olympics in February. The Garlic Girls share the same surname. In a letter sent to the Korean Sports and Olympic Committee last week, they claimed that have been unfairly treated by their head coach Kim Min-jung; her husband and coach, Jang Ban-seok and her father, Kim Kyung-doo. Kim Kyung-doo, who built South Korea's first curling-only stadium in Uiseong, is now in a legal battle with the Korean Curling Federation (KCF) after he lost his post as KCF vice president. "We have been training by ourselves for a long time," Team Kim members said in its letter, accusing coaches of using them for "personal goals." 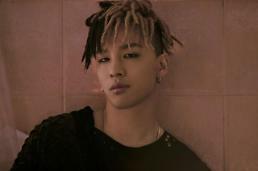 "We have been suffering from unfair treatment for a long time," they said, citing "abusive and ridiculous words" many times. Team Kim also argued that Kim Kyung-doo has personally managed prize money and other income in an unclear manner. The team failed to win the national team trial in August for the 2018-19 season.